Team Monks brings the GESIA AWARD home! Team Monks brings the GESIA AWARD home! A moment of Divine PRIDE..
March 14, 2015 | -by: Kevin George. Monks participated in the recently organized the 8th GESIA Awards for Excellence; for the ‘Rising Star’ category and were honored as a winner for the overall contribution to the field of technology. This honor comes as a motivational pillar to us – to keep doing what we do best along with our constant zest for excellence. With nearly 370 entries from across the state, The GESIA 8thAnnual Awards for Excellence acknowledged excellence in various realms of the industry. The GESIA Awards are aptly known for identifying the myriad of champions, talented professionals and high-achieving technology companies making a difference in the technology space. 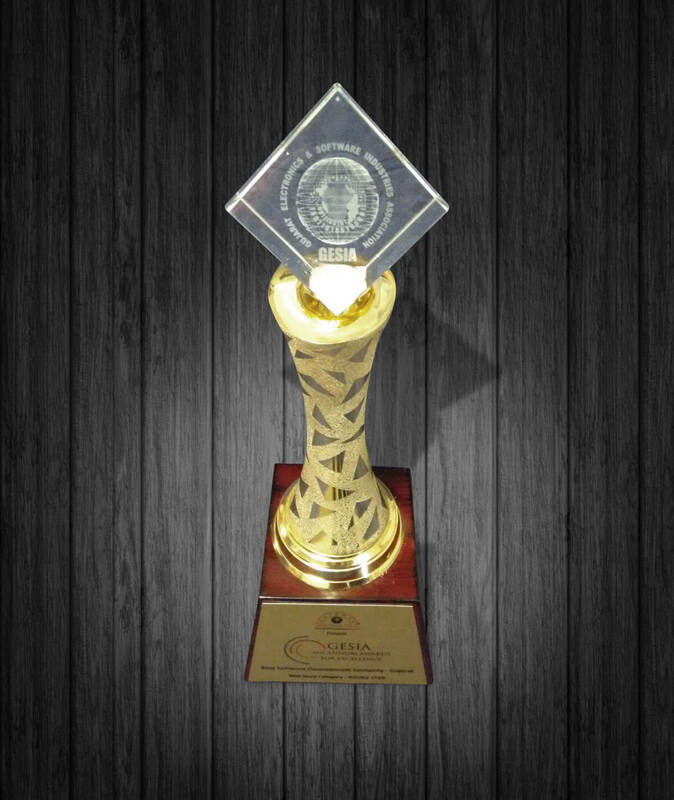 This a moment of great pride and bliss for the Monks’ Monastery as our team has brought this award home, embarking a journey towards immense growth and success amongst the other IT fraternities. On this note, we would also like to thank all our outreach partners, customers and supporters as without their support and feedback, this would not have been so easily achievable!